Introducing the Steem Monsters Poker Token! It's been close to 2 months now since the very first SM poker game was hatched into existence, from that point on I have been constantly thinking of ways to improve on the idea and make it more fun for everyone. This is where SMPT comes in! Thanks to a few amazing developers, there is a fantastic new tool called Steem-Engine where you can not only create your own tokens, but soon even be able to buy and sell them on their exchange too! As you can see, the site is under a bit of construction still but I've been more than pleased with the progress that's happened just over the last week or so. I was fortunate enough to be able to be a part of the testnet testers group too which allowed me to get some free ENG. That allowed for me to create this fantastic new token! It's my pleasure and long-awaited desire to announce that SMPT (Steem Monsters Poker Token) has finally been officially released! Unfortunately you can't buy them on the market (yet) but you will be able to soon! The best way to get SMPT is to engage yourself with my posts on social media sites like Steemit, Smoke.io, and Whaleshares. Simply commenting with something relevant can easily get you a few free tokens. Upvoting and resteeming my posts will earn you even more tokens! So, what the heck are these things even good for? Entry into any Steem Monsters Poker tournament. Each tournament will have it's own specific details, prizes, fees etc. Some tournaments may not cost anything to enter, while others (typically) I will be asking for around a 1 to 5 SMPT buy-in fee. Some days I might be giving away something as simple as a gold common and others I might even throw in a maxed card to spice things up a bit, depending on how I feel and if there is enough players for me to want to do it.. So, tell your friends! The more people playing, the higher the prizes could be! Keep a lookout for the next match! I will be making announcements on Discord as each tournament is created. I will give 100 SMPT to whoever designs the best coin to be the new face of Steem Monsters Poker Tokens. The winner will be chosen based on my own personal preferences. 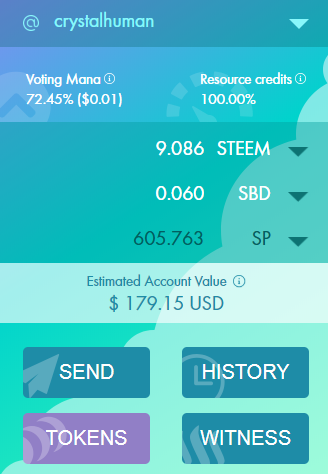 Sign up for Steem Monsters today! Resteem this post and get 10 Steem Monsters Poker Tokens! Where can I see my tokens if I get some? In my steemit account or at pokeraccount? How very interesting... Perhaps I will give it a go. It sounds like fun. I have upvoted and resteemed this post. Good luck with the Coin design. there is a lot of talent here so I’m sure someone will come up with something awesome for you. Resteemed and joined the discord . Good luck and good start. I have resteemed. Well done on the new token, can't wait until the exchange gets set up. Thank you! 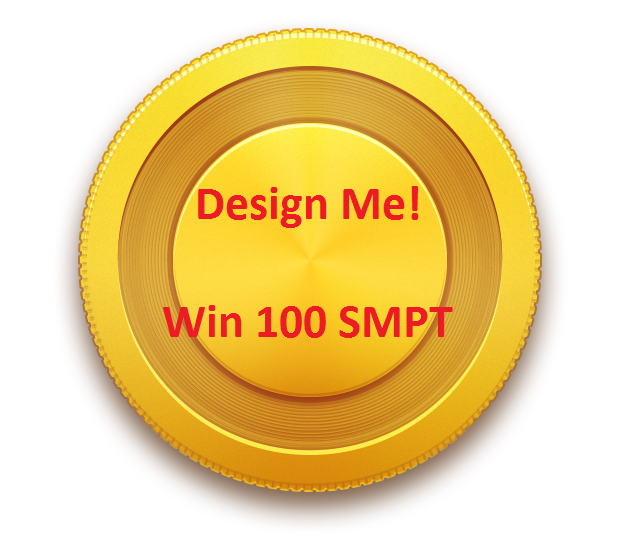 I have sent you 10 SMPT! :) The exchange is going to be AWESOME! Cheers. I'll have to keep an eye out for your poker tourney but have a feeling timezones and working shift work will make it hard for me to join in. Still, the tokens are much appreciated. Great! i haven't played any poker yet, i will try to find some time to learn it and may be play. I hope these new tokens would be a great addition to the community. Que bien y seguirás usando NoLimitCoinPoker? I've been here since almost the beginning of steemit and have seen some poker games mentioned by various people. I play some poker but I haven't played any steem related games. I've seen announcements for games but they're usually when I'm not available. Also I feel that a lot of my enjoyment of poker is being in the same room with the other players. But I think the idea of some @steemmonsters related poker sounds new and interesting! So I'll be watching to see what you have in store for us. Maybe I'll join in, but I'm also moving and that's taking a lot of my time lately! Best wishes with your new token and this poker project! I've never played in one of your poker games yet but I've always intended to. I had sent ya a few tokens before I even realized you resteemed ;) Thanks! Hope to see ya there! This sounds fantastic hope it all goes well. This is quite amazing. I planned to create my only token but I don't know how to use. I am still thinking. Excellent news, I hope to be able to attend the next Texas hold 'em poker tournaments and have a nice time playing poker. Undoubtedly this update will bring many new players! I upvote and reesteem this publication! Resteemed and joined the discord group too. Good luck and good start. Its morning here in India. I'll sign up when back from office. 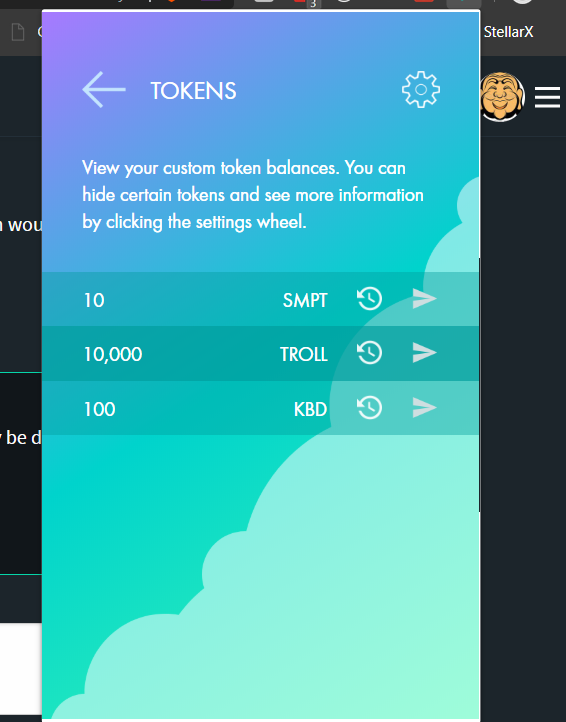 Great Idea with the SMPT if you would set up regular Steemmonsters Tournaments to win them would be awesome! Ps. I sent ya 10 tokens! Enjoy! Nice thank you @crystalhuman its so cool to see this Tokens on Steem. w00t hell yeah it is! :) stoked! Great idea! I've wanted to play poker on steem for a while but I couldn't join LuckSacks poker, another steem poker site, because my reputation is too low. I'm trying very hard to increase my reputation. Once you get your site running, I want to play. Thanks! The site is up and running again, I'll send your tokens once I get back to the PC. This is a cool idea. I can’t wait to see what people think of next. Also I resteemed your post. The SMPT Token sounds very interesting. I’m glad you are doing a good hop promoting all these new projects. Excelente propuesta, ya incluso la agregué a favoritos, estaré muy al tanto. Una pregunta ¿Cuando sera tu próximo evento en NoLimitCoinPoker? Me han comentado que haces eventos y últimamente he estado usando esa plataforma. Espero tu pronta respuesta. El próximo será muy pronto y haré un anuncio en Discord. I could play poker with you, but in my country there will be 2 in the morning. And tomorrow to work! You just got a 9.96% upvote from SteemPlus! Congratulations! This post has been upvoted from the communal account, @minnowsupport, by crystalhuman from the Minnow Support Project. It's a witness project run by aggroed, ausbitbank, teamsteem, someguy123, neoxian, followbtcnews, and netuoso. The goal is to help Steemit grow by supporting Minnows. Please find us at the Peace, Abundance, and Liberty Network (PALnet) Discord Channel. It's a completely public and open space to all members of the Steemit community who voluntarily choose to be there.